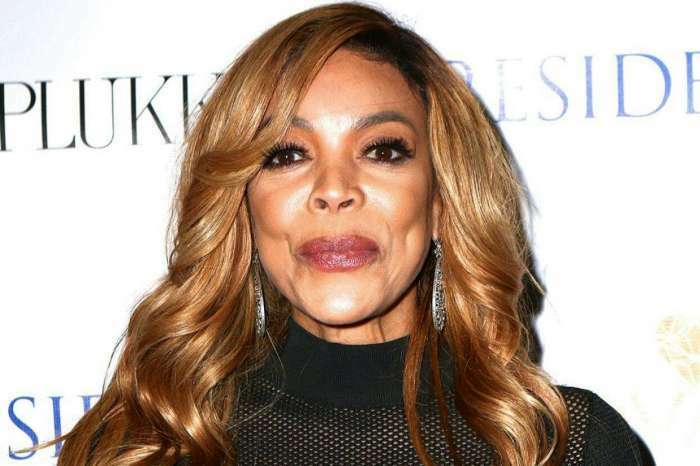 Wendy Williams might have just found her match. We all know how she gained her reputation, gossiping about other celebrities’ personal lives and slamming the whenever possible. But as we all know, what goes around, comes around. Wendy’s bitter comments and unsolicited opinions on tons of subjects and people are often met with hard feelings and resentment. Rarely it happens that the subjects featured on her Hot Topics segment get the opportunity to meet her face to face in order to offer her a piece of their minds. One guest who managed to put Wendy in her own place right during her show was Roseanne Barr. She appeared on Wendy’s show to promote the reboot of her sitcom. #RoseanneBarr just shaded the hell out of #WendyWilliams. ☕️ Hit TheYBF.com for the details! 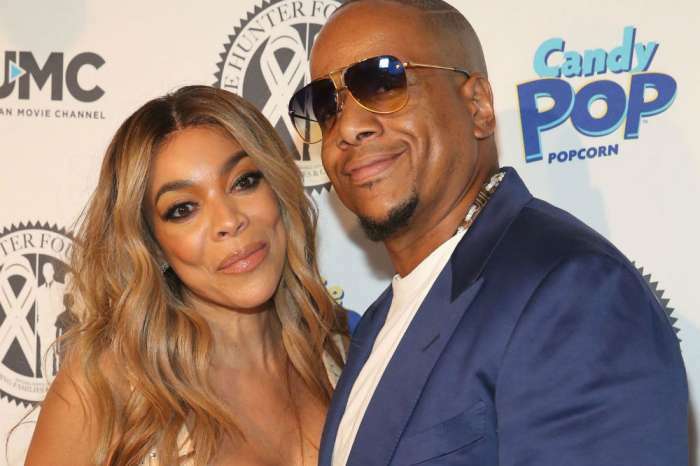 Things got a bit shady after Wendy began asking the actress all sorts of questions involving her ex-husband. Roseanne is not in the best relationship these days with her ex-hubby, and that’s what makes things a bit awkward. Roseanne tried to change the subject by bringing up a Harvey Weinstein joke, but Wendy kept prying and asking all kinds of questions about Roseanne’s failed marriage. ‘I don’t like talking about husbands, right Wendy?’ she asked and rolled her eyes while smiling. Wendy was shocked for a moment before continuing with her questions. 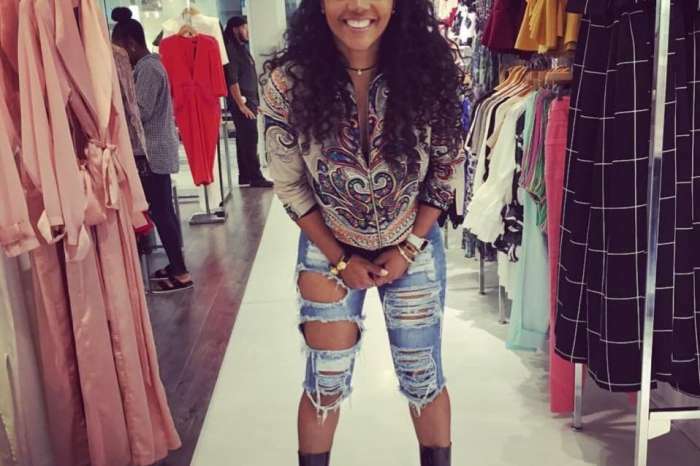 She still has to confirm or deny rumors which have been saying that her husband Kevin Hunter had an affair with his therapist, Sharina Hudson. This news popped up after he reportedly bought Sharina a house close to his and his family’s home.